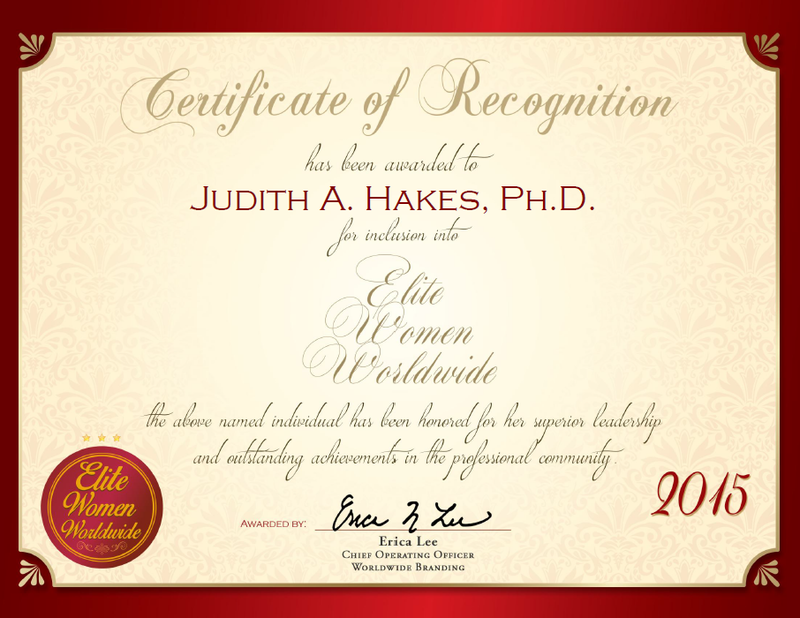 San Angelo, TX, November 18, 2015, Judith Hakes, Ph.D., professor of education at Angelo State University, has been recognized by Elite Women Worldwide for dedication, achievements and leadership in higher education. Driven by a passion for education, Dr. Hakes has been teaching graduate and undergraduate courses for the past three decades. With a career that has spanned 50 years in total, she showcases expert knowledge of reading methods, social studies methods, language arts and multicultural curriculum. “I supervise student teachers and help them to develop their understanding of instructional design and human growth and development,” Dr. Hakes says, noting that she also works with students one on one to advise and prepare them for their careers. Dr. Hakes earned a Ph.D. in education, with concentrations in Native American education, children’s literature and curriculum from the University of Colorado at Boulder. She also holds a master’s degree in elementary curriculum from the University of Northern Colorado, Greeley and a bachelor’s degree in elementary education. Dr. Hakes affiliates with the National Council for the Social Studies, Kappa Delta Pi and the International Reading Association. Dr. Hakes attributes her success to her hard work and passion for her profession. She became interested in the field from a young age following her experience working as a camp counselor as a teen. 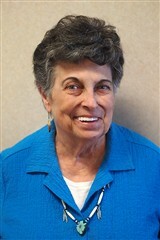 Prior to working at the higher education level, Dr. Hakes worked with Native American students. In the years ahead, she plans to continue speaking on a national level, conducting research and publishing her findings and teachings.